Hopefully you will be in the position where you don’t have to go out and buy many microphones to have enough to record properly with. 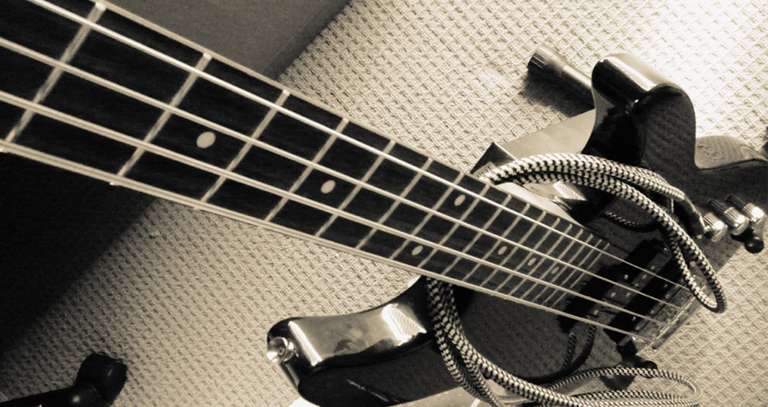 You may already have some, or have read the page on borrowing mics from your family and friends. As mentioned in our previous post, the best way to really find out what makes a microphone useful is to listen to it. You will discover a lot about a microphone’s individual characteristic just by talking into it and hearing the sound of your own voice. 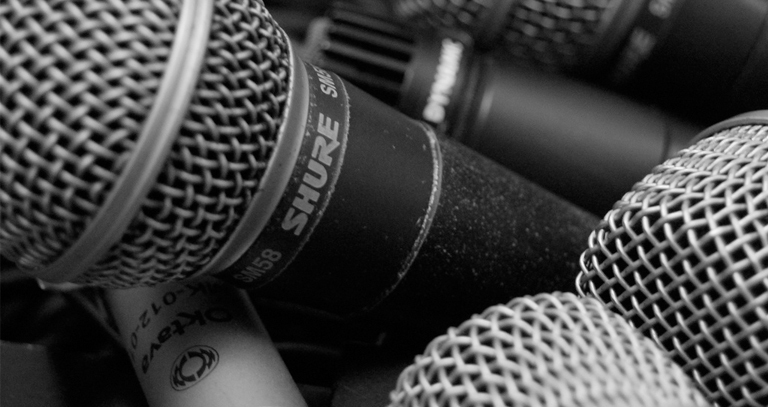 In this post, we’re going to look in a little more detail how to audition microphones and what practical use you can put your microphones you already have to, as opposed to looking at a particular instrument and matching up a new microphone for it. These are probably the most likely variety of microphone you are likely to find that friends own. That’s for the simple reason that they are extremely versatile, relatively cheap and usually incredibly robust. The most well known dynamic mic anywhere in the world is of course the Shure SM58, and most dynamic mics you come across will have been designed around the SM58 concept. 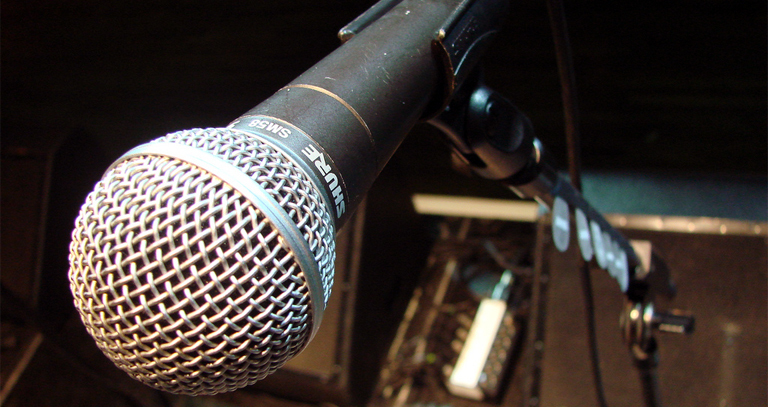 This kind of microphone is usually designed to be used very close to the sound source such as a vocalist’s mouth. When mics get close to a sound source, they start to pick up a lot more low end and this is known as “bass tip-up”, and mics like the SM58 have a physical design that means their low frequency response ‘rolls off’, in the opposite way to bass tip-up. 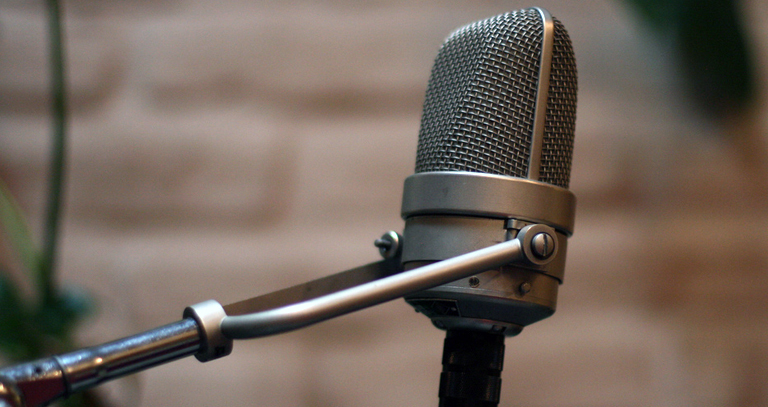 As a result, to get a ‘flatter’ response the mic is placed close to the sound source, which in turn means that the direct sound reaches the mic at a higher level. All the other ambient noise however, stays at the same level as the distance to the mic is left relatively unchanged, leaving you with a much better direct to ambient noise ratio, which is good! SM58’s are also very directional, in fact their response pattern is among the narrowest of all cardioid mics i.e. they reject a great deal of sound except from the source they are aimed at. If you are interested, you can see the response pattern and other technical info on the spec sheet here. The other thing you should know is that the physical construction of dynamic microphones means that they can tolerate very high sound levels (or SPL). 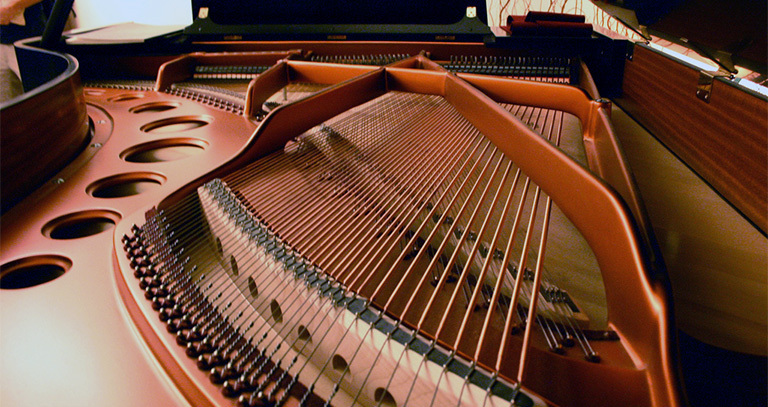 When the diaphragm reaches its maximum extrusion, the surround that it’s mounted on stops it being damaged or literally torn off as can happen to less robust mics. When the diaphragm reaches the other extreme, all that happens is that it hits the magnet sitting just behind it. This in creates physical compression of sound from the source, which can be a very useful effect. These characteristics can be exploited in lots of different ways, and so the mics have very wide scope to be used in different applications. Clearly they are very widely used for live vocals because of their reliance on bass tip-up to give a flat response when very close. 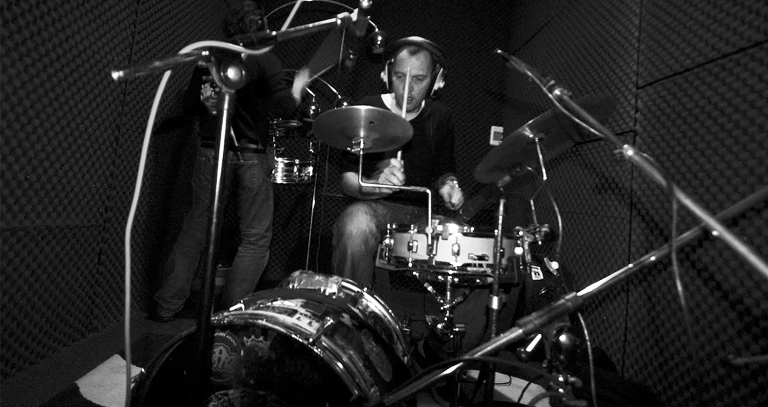 But you could also use them quite happily on drum kits and get a decent sound. Their ability to tolerate high SPL’s means they can be put really close to the drum skin, improving your direct to ambient noise ratio. You will also get some physical compression put in the sound right from the mic, which will help bring out more of the tone of the drum. 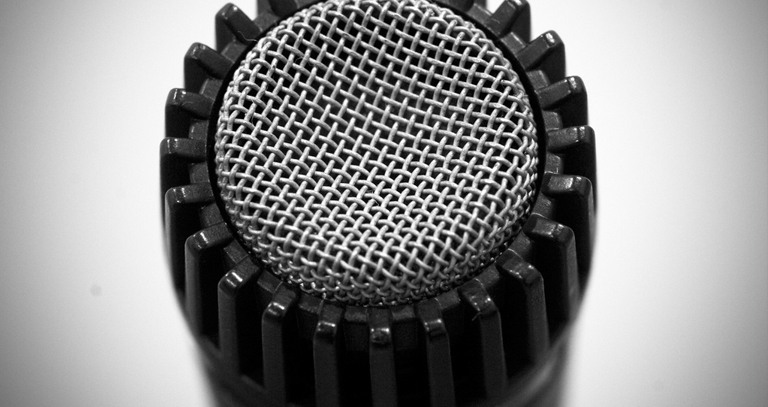 A closely related dynamic mic to the SM58, is the SM57. It’s a very similar mic, but is designed to rely less on bass tip-up. This is not only very useful for singers who are a bit mic-shy and don’t like getting right up close, but also for things like guitar amps where you want a slightly less close sound. You could of course put the nice and close if you wanted to, and then you would hear the bass tip-up giving you a more substantial bottom end. So if your SM58 isn’t quite giving you enough punchy low end on the snare drum, try swapping it for a ’57 in the same position. Don’t be put off if you’ve got a dynamic looking mic that’s not of the SM58/57 variety. Try it out first! The Sennheiser MD441 has been used on guitar amps by professional recording engineers since they were first made years ago. It looks really odd and retro, but it’s a firm favourite for many.